My remote: notice I mounted my button on the end of a flashlight--nice for holding. One of the challenges of the book scanner I looked forward to was the making of a USB remote which allows the user to snap pics from two cameras at the same time (important when scanning a book with two cameras!). Daniel Reetz’ original instructions (and most users in the book scanning forums) suggest using certain Canon cameras which, when tweaked with special firmware, are able to snap pictures at the push of a button via the USB port. 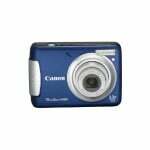 By far the camera of choice is the Canon a590, a hard-to-find discontinued camera which often was available for as little as $100. Fortunately, as I started the project, that special firmware tweak became available for the Canon A480 , recently available for $89. It’s a 10 megapixel camera and thus capable of snapping high quality shots of text and images. The HUB comes with these two cables. 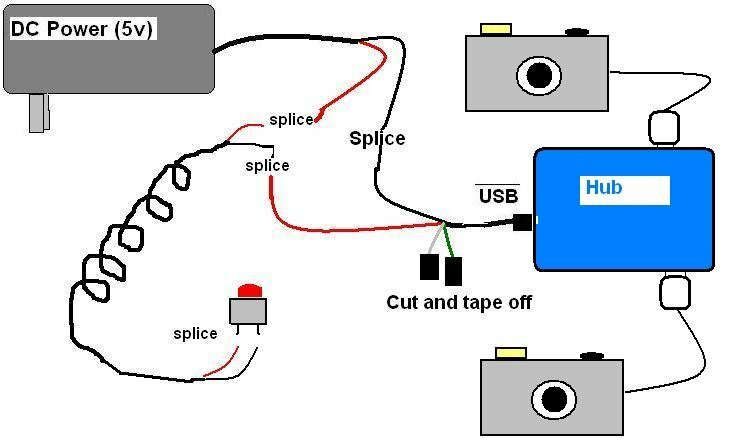 Cut and splice, as illustr. below. 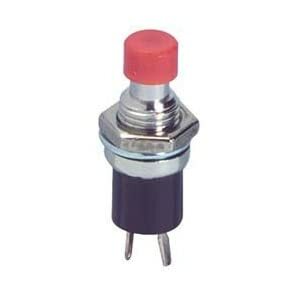 The Button (available at hardware stores and amazon.com [link left]–I happened to have one on an old joystick that looks just like the one in the image to the right). For those interested in tech issues of getting the remote to work with the Canon a480, I’ll share the instructions I followed. You state you add a cell phone charger, but I don’t understand where it fits in if you already have the power cord from the hub. Do you need both power supplies, or is this either/or? Thanks for posting all this. Your instructions are just what an electronics newb like me need. 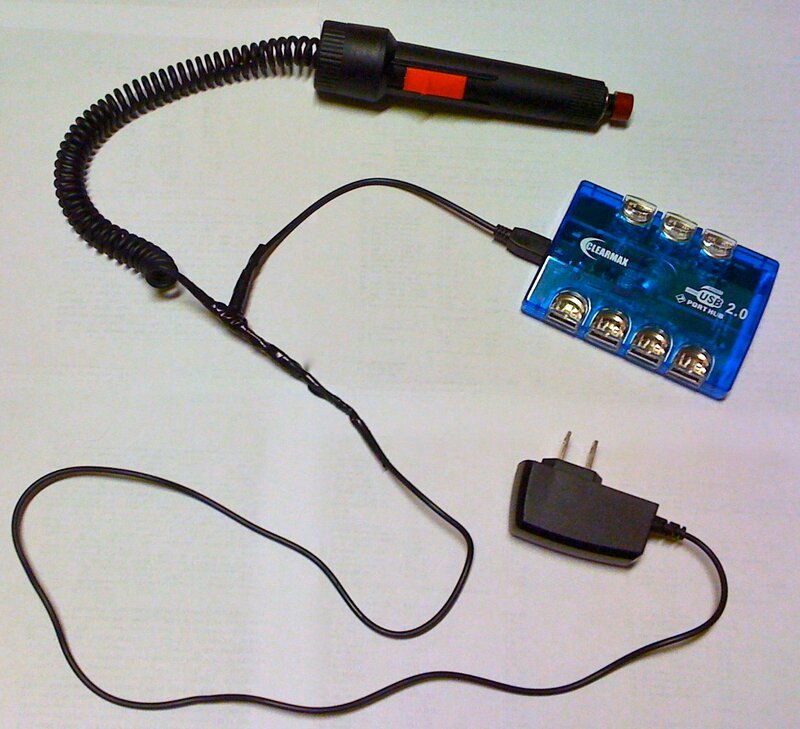 Mat, I wanted the cell charger only for its cord–to create a nice coiled wire leading to my hand-held button. 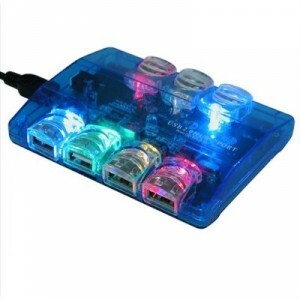 You can throw away the two ends of the cell charger–the only power supply I used is the one that came with the USB hub. Does that help? I see. A second look and you did state that in your diagram. Sorry, thanks again. je recherche le fichier numérique pour faire la découpe du scanner .